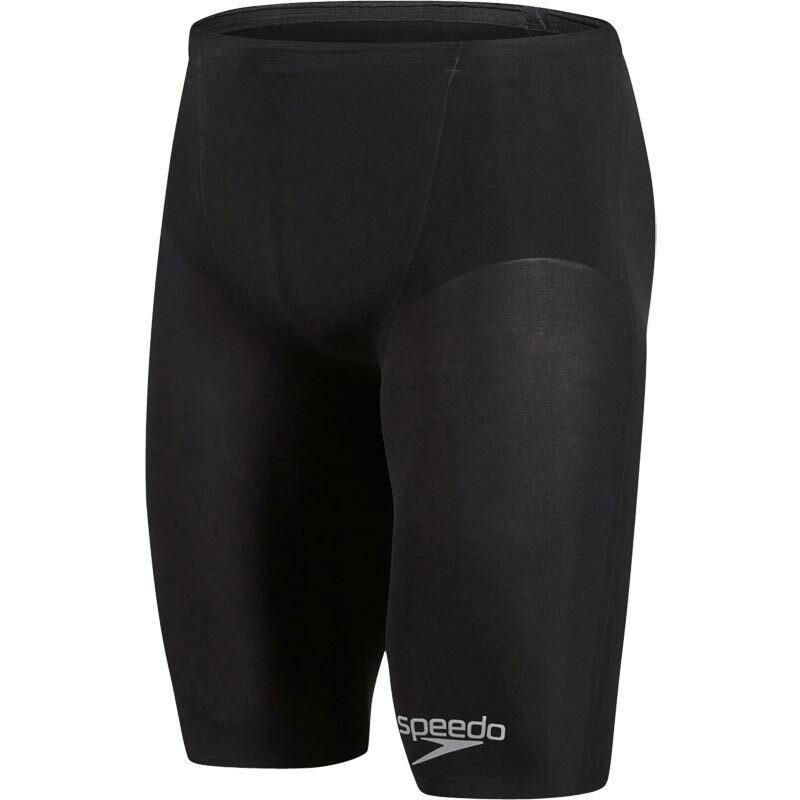 "Unfortunately due to Speedo ® Licensing Laws on this product we are unable to ship it to the USA". The FINA approved Mens Speedo ® Fastskin LZR Racer Elite 2 Jammers are designed for racing and feature all-over compression to create a streamlined shape in the water. The LZR Pulse+ fabric is lightweight with a four way stretch for ultimate comfort and flexibility. All over compression - Ultra lightweight patented fabric known as LZR Pulse+ compresses and sculpts your body in to the optimal hydrodynamic shape. High waist height style offers greater coverage which can improve performance. HOWEVER waist height comes down to personal preference.